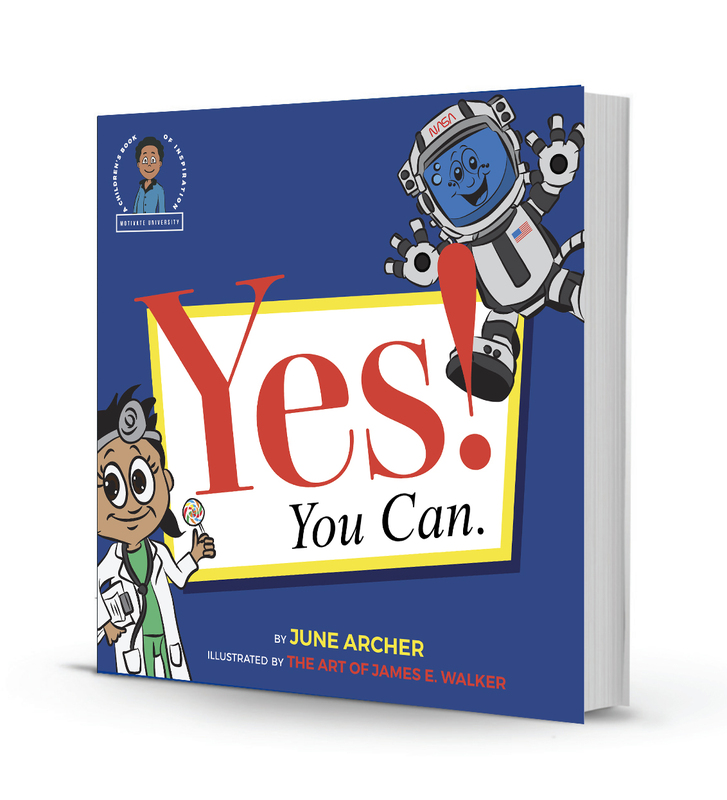 Books | June Archer - Motivational Teacher, Author, Entrepreneur: Change Your Perspective; Change Your Life! Description: Today's young people face a different world and more complicated issues than ever before. Bullying, Gangs, violence, drugs, alcohol, smoking, teen pregnancy, depression, and suicide have found their way into our middle and elementary schools. These issues make kids feel like they need to grow up and mature faster than they need to in order to understand and accept all the troubles of the world. Now more than ever, kids need and want the inspiration and motivation that "Yes! You Can" provides. In this book, young readers will learn about professions that make a difference as well as some that are fun and rewarding. Teaching them that dreams do come true and to believe in their dreams will help build the next generation of positive thinkers, leaders and entrepreneurs. These small affirmations and keys to success will allow them to be kids, find empowerment and encouragement to do what they love, believe in their dreams, and discover hope for a promising future. "Yes! You Can." Is Building The Next Generation of Positive Minds! 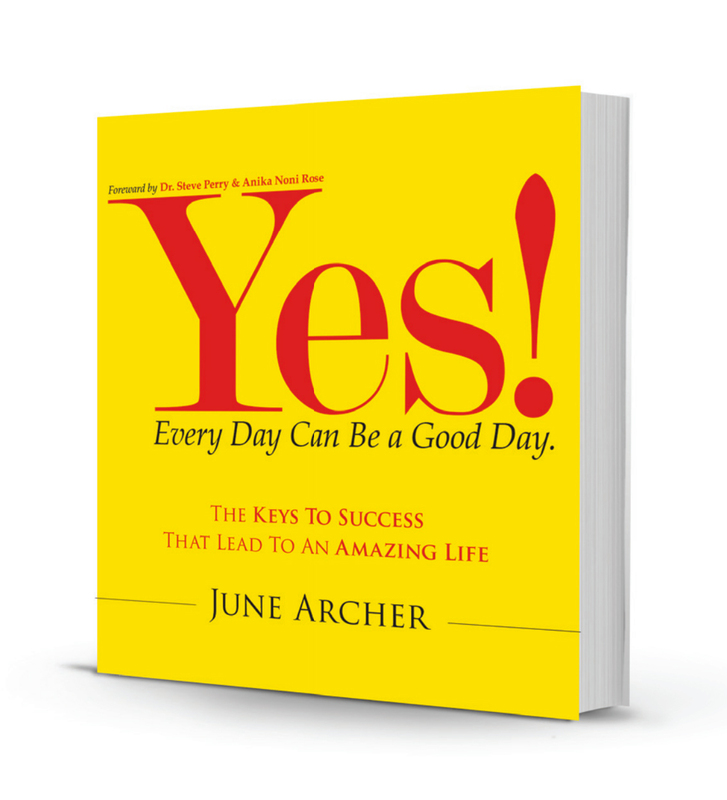 Description: The keys to success that June Archer shares in "Yes! Every Day Can Be A Good Day" come from experience, thoughts and a little common sense. Those who read these keys should take the concepts and apply them in their daily lives as best they can. Creating success and maintaining it is all relative. Whether a janitor, administrative assistant, manager or CEO, the same principals and ideas hold true. Some will find success faster than others. Some might find it easier than most people. There is one thing that remains constant, success requires work and a positive mental attitude.